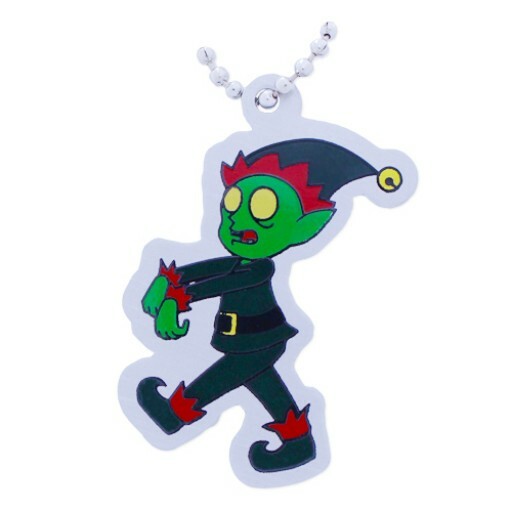 Zombie Elf is ready to travel from geocache to geocache spreading his own version of holiday cheer. 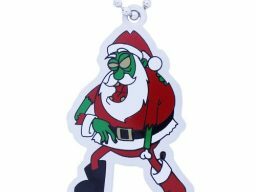 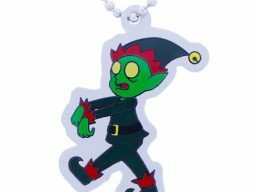 These travel tags from our friends at Oak Coins are the most festive addition to our Zombie collection yet! 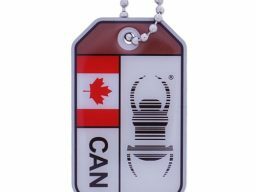 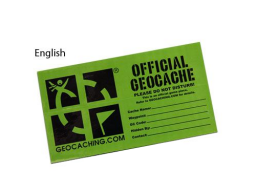 They are trackable at Geocaching.com, and come with a chain in case you want to send them along with some brains or other fun travel items.